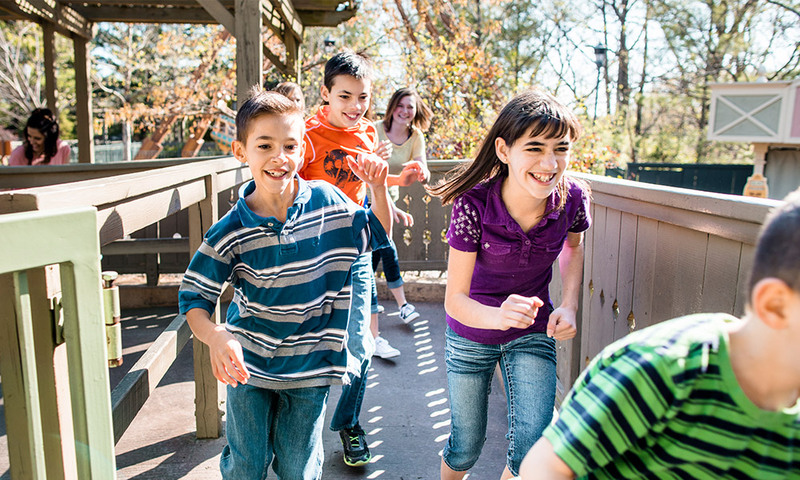 Silver Dollar City kicks off another season of fun, adventure and making memories this Wednesday, March 14! 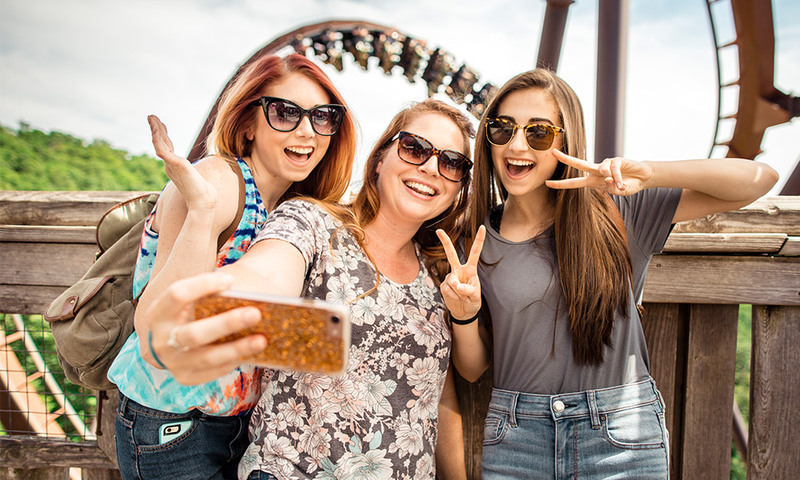 Whether you’re a Season Pass Holder who can’t wait for another ride on their favorite roller coaster or a first-time visitor who is eager to sample our award-winning dining, we can’t wait to see you! BRANSON, Missouri- With 2018 containing more new reasons to visit than ever before, this Opening Day is shaping up to be our most exciting ever. Here are five things you need to know about the excitement that awaits. 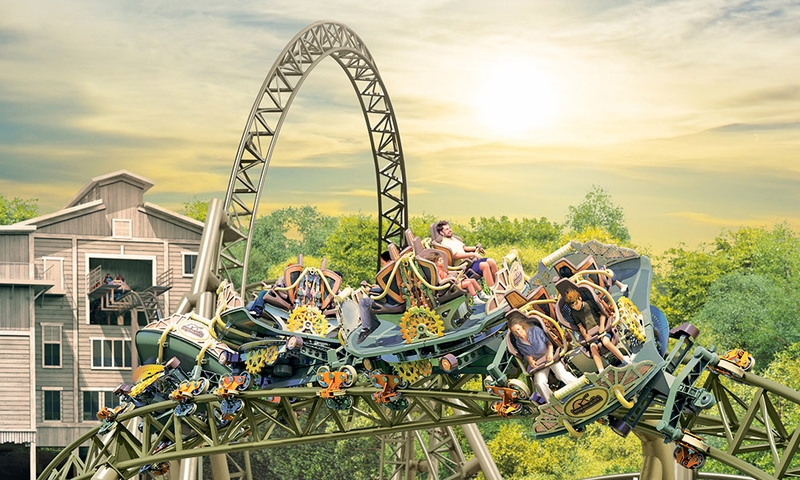 Since Silver Dollar City announced The World’s Fastest, Steepest & Tallest Spinning Coaster last August, thrill seekers from around the world have been looking forward to riding this revolutionary coaster. They’ll finally get their chance this Wednesday when this one-of-a-kind coaster opens to the public. Want to be one of the day’s first 500 time travelers? Get tickets for the exclusive Time Traveler Opening Day Event, which includes a special program before the park opens and the first public rides on the brand new coaster. A limited number of tickets are still available – so be sure to order yours soon! Valley Road underwent a major renovation this winter, as our Maintenance & Construction team worked around the clock to create an all-new experience for guests. Opening Day is your first opportunity to see the beautiful new shops and restaurants that sprung up around Time Traveler. The brand-new Traveler’s Stop restaurant serving up delicious fried chicken sandwiches and gourmet grilled cheeses, while guest favorite Buckshot’s Skillet Cookery moved into a new building across the street and will debut an expanded menu. 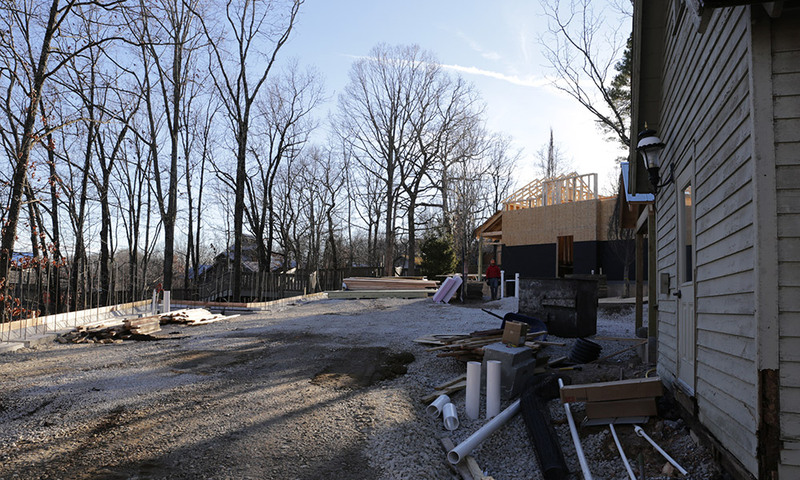 Hatfield’s Tater Patch is still serving up their signature calico potatoes, but the restaurant will have a fresh new look. We’ve also built a new guest outdoor seating area with expanded capacity, giving you more room to relax and enjoy your lunches and dinners. You’ll also have the chance to explore three new shops on Valley Road. Time Traders is your one-stop shop for Time Traveler souvenirs, while Emmaline’s Dress-Up Emporium features a wide range of costumes that will inspire little adventurers to take a journey into their imagination. And be sure to swing by Casey’s Dugout, featuring a wide range of baseball-themed apparel, souvenirs and home décor. Silver Dollar City released a new mobile app update earlier this month and it includes some great new features. One of our favorites is the ability to get directions throughout the park. When you visit us on March 14, be sure to enable Location Services on your iPhone or Android device. You’ll then be able to navigate to your favorite shops, restaurants, shows and rides – including the ones we mentioned above! How do you tell if you have the latest version? Check to see if you see “My Lists” on the app home screen. If you do, you’re up-to-date! This all-new feature helps you plan your visit by allowing you to bookmark all of the things you’re interested in experiencing during your trip. You can even cross items off your list once you visit them, so you can make sure you see all the things you want to see on park. The app also allows you to view current Ride Wait Times and Show Schedules from March through June. Be sure to download the latest version before you arrive, as it will help you make the most of your visit! 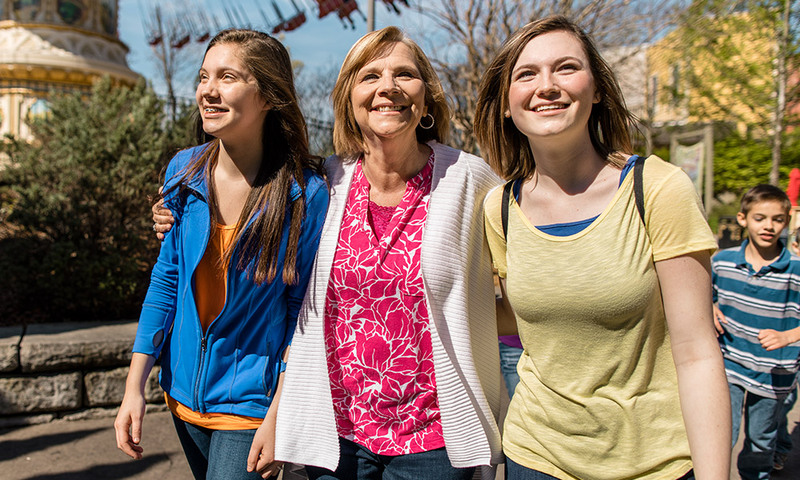 Presented by Humana®, Spring Ride Days marks the official start of Spring at Silver Dollar City. Enjoy some good old-fashioned fun with your family on over 40 thrilling rides & attractions, from thrill rides like WildFire® and PowderKeg® to family adventures in Fireman’s Landing® and The Grand Exposition. Spring Ride Days also features a special lineup of talented entertainers including magician Chris Stanley, gospel musicians Spoken 4 Quartet and Sunday Drive and Silver Dollar City’s own Homestead Pickers. At less than the cost of two one-day tickets, a Season Pass is your ticket to unlimited visits, rides, shows and family fun from Spring through Christmas. Season Pass Holders receive exclusive discounts at Silver Dollar City, and we’ve partnered with dozens of Bransonshows, attractions, shops, hotels and restaurants to give pass holders even more savings throughout town. If you don’t already have your Season Pass, it’s not too late to order – purchase yours online before prices increase and our six-payment plan ends March 31!